Francesco Pannofino. Martin Umbach. Shaktee Singh. Tamer Karadagli. Marco Antonio Costa. What do all of these men have in common? They are the international voices of acclaimed actor George Clooney. 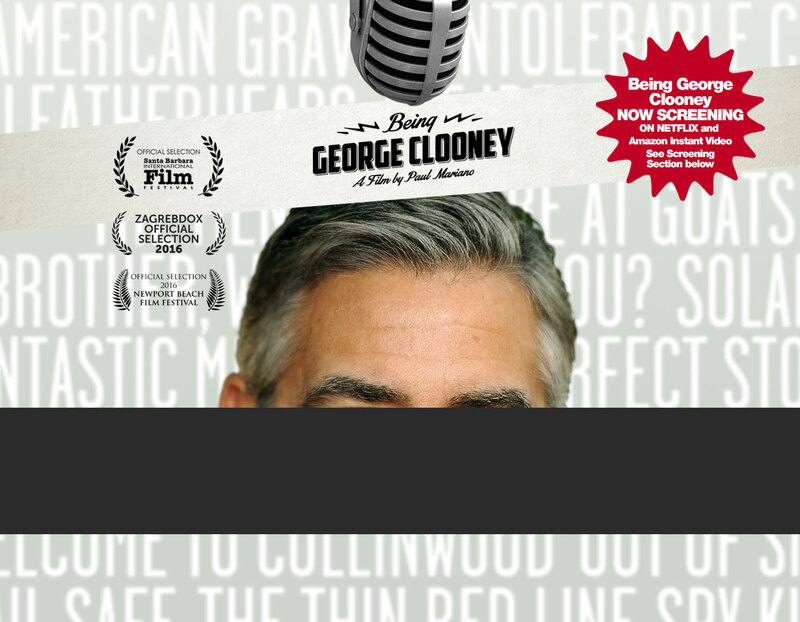 Being George Clooney is a feature length documentary that delves into the creative, often humorous world of audio dubbing a Hollywood motion picture. The story unfolds through interviews with film directors and producers, with dubbing crews, and with talented voice actors from around the world. Just who are these voices behind that famous face? Some are actors in their own right. One is an ER doctor in a major hospital. One studied to be a lawyer. One writes children's books. 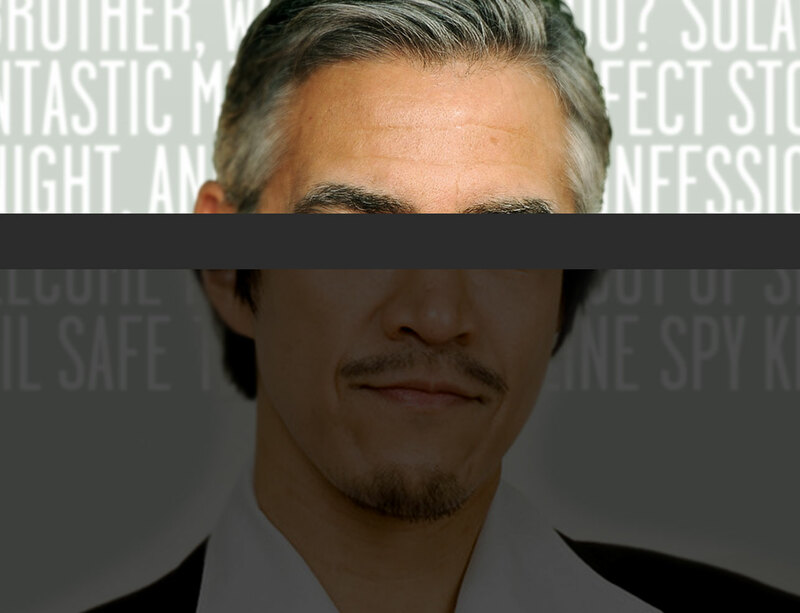 The film explores both the personal lives of these voice artists and their lives as George Clooney's "alter ego". As Hollywood depends more and more on international box office proceeds, voiceover dubbing has become part of a multi-billion dollar business. Dubbing studios around the world face the daunting task of translating hundreds of movies into dozens of languages. Film producers have to consider markets in Italy and India as well as the United States.... or lose substantial revenues. Being George Clooney explores the business and the process of audio dubbing, from its curious origins in Mussolini's Italy to technological developments changing the face of the industry today. Being George Clooney is the first film to go behind the scenes to dubbing studios in Los Angeles, Berlin, Rome and Mumbai. The film shows us the problems, the processes and the personalities that translate an American hit into an international blockbuster, and asks the question-what is it like Being George Clooney. I think that my voice on his face is really good. 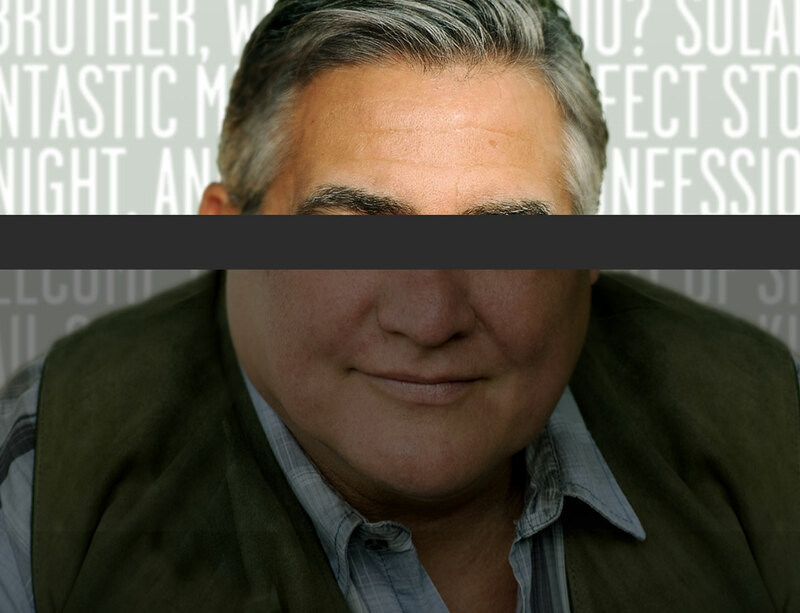 Some husbands ask me: "Can you say something in my wife's ear with the voice of George Clooney?" When people recognize my voice... sometimes someone will say: "Talk like George Clooney". To be the voice of George Clooney is a privilege and a great responsibility. He is an excellent actor and everybody loves him. I love him, love him, love him. He is such a great person and a great actor. When I dub him, I feel like I AM him. It is a great experience to dub the voice of George Clooney. Dubbing makes you part of the filmmaking family of the world. Paul Mariano was born and raised in Boston, Massachusetts. He graduated from the oldest high school in the country, Boston Latin School. After completing his studies at Hastings College of the Law, he practiced as a criminal defense attorney for 27 years. Upon retirement from the Contra Costa County Public Defenders Office, he co-founded Gravitas Docufilms. 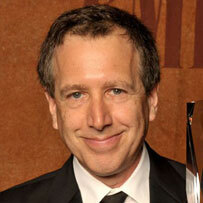 His directorial debut, Also Ran, won the award for Best Political Documentary at the 2006 Atlanta Docufest. His film, Faces of Genocide began the International Citizens' Tribunal on Sudan, held in New York City on November 13, 2006. The film also showed at the Sarajevo Biennial Meeting of the International Association of Genocide Scholars in June 2007. His most recent film (co-written and co-directed with Kurt Norton) was the award-winning documentary These Amazing Shadows, which premiered at the 2011 Sundance Film Festival. These Amazing Shadows screened at festivals and theaters across the country (winning awards for Best Documentary and a Cine Golden Eagle Award). It also aired on Independent Lens (PBS) in December of 2011 and 2012. 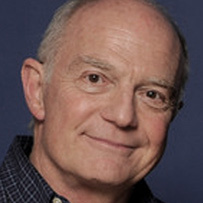 Kurt Norton has produced, written and directed numerous shorts. He brought These Amazing Shadows to the 2011 Sundance Film Festival, his second documentary feature in collaboration with co-director, Paul Mariano. He is currently working on a romantic comedy feature entitled, The Mammoth Falls. He is also a licensed private investigator specializing in death penalty cases. His mother, Audree Norton, was the first Deaf actor on American network television with her featured appearance on the CBS show, Mannix, in 1968. Rivkah Beth Medow has created and managed award-winning documentary, broadcast, commercial, internet and non-profit productions. Rivkah's projects have been seen by millions on PBS, Food Network, BBC and in film festivals worldwide. Sons of a Gun, her first feature documentary, is an intimate exploration of a family of brothers navigating both schizophrenia and motel living. The film premiered at SXSW in 2009 and broadcast on PBS in 2013. 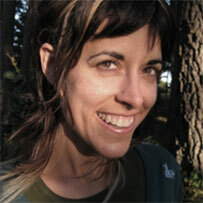 Rivkah has produced several environmental documentaries including THE NEXT FRONTIER, which won 2 Emmys in 2010. The PBS series EMPTY OCEANS, EMPTY NETS and FARMING THE SEAS won several Best Documentary awards both nationally and internationally. She is also proud to actively contribute philanthropically as a Board Director for the Kenneth Rainin Foundation. FAVORITE CLOONEY MOVIE: O Brother, Where Art Thou? 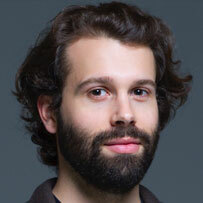 Alex Calleros is a prolific writer, director, and editor. His previous collaboration with Gravitas Docufilms, These Amazing Shadows, was an official selection of the 2011 Sundance Film Festival. That same year, Alex co-founded the innovative production company Finite Films, which believes in making movies that respect the audience, offer an experience, and add to the conversation. Finite Films produced a dozen short films in their first year based on audience-generated constraints, one of which became the inspiration for their award-winning sci-fi web series, Anamnesis (AmIAwake.net). Alex and Finite Films were gratified to collaborate with Gravitas once again on Being George Clooney, and are now developing several ambitious projects that span a variety of genres and platforms, including documentary and narrative web series, feature films, and TV pilots. FAVORITE CLOONEY MOVIE: O Brother Where Art Thou? 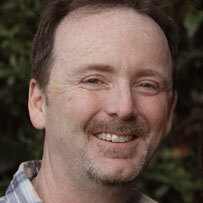 A native of the Bay Area, Michael is an accomplished writer, editor, and director. After directing several short films in college, including one which received "Best Feature Film" at the National Film Festival For Talented Youth in 2009, he moved to Los Angeles. 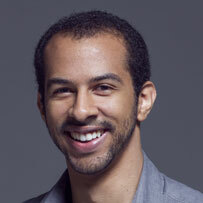 In 2011, he co-founded the production company Finite Films, and his passion for filmmaking has only grown since then. Through Finite Films, Michael has produced and directed several short films and commercials, as well as the award-winning sci-fi web series, Anamnesis. Michael and his collaborators at Finite Films had a great time working on Being George Clooney, and are currently developing several new projects. Born and bred in the San Francisco Bay Area, Ryan has been passionate about films and filmmaking since spending most weekends as a child watching his favorite film, Pee-wee's Big Adventure. In 2011 he co-founded the production company Finite Films with his two close collaborators and friends he met during his film school days at UC Santa Cruz. 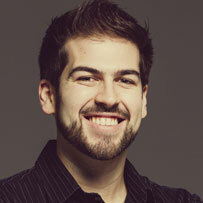 Since graduating, he's written and directed seven short films, including the much-acclaimed horror short Forest Falls. He has also produced nine other short films, the web-series Anamnesis, and is currently (as of February 2016) working on a new short film, as well as developing multiple feature-lengthed genre films. Doug Blush has edited numerous award-winning films, including the recent SXSW festival hit, Some Assembly Required, and the theatrically released documentaries, Wordplay, I.O.U.S.A., Outrage, Freakonomics, and 20 FEET FROM STARDOM. He has worked on a range of documentaries as an editor, cameraman and director, and runs MadPix, a production and postproduction company in Los Angeles. He was one of the editors for the 2011 Slamdance Film Festival hit, Superheroes, which was acquired by HBO. He is the director/editor on Of Two Minds, a documentary about bi-polar disorder with his wife, Lisa Klein. 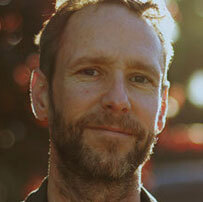 Frazer Bradshaw has shot hundreds of film projects including features, commercials, documentaries and music videos. 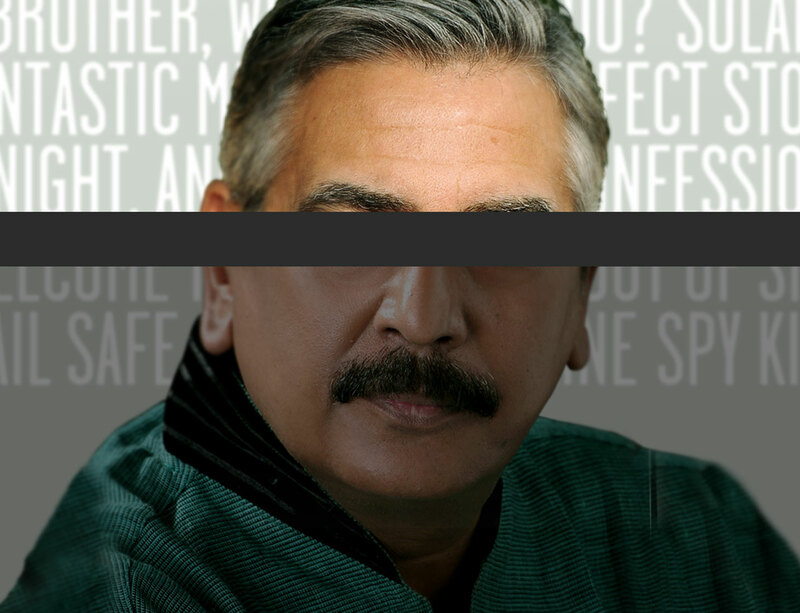 His work has screened at Cannes, Sundance, Toronto and New York film festivals. His recent directorial debut, Everything Strange and New, was hailed by critics and won the FIPRESCI Prize at the 2009 San Francisco International Film Festival and the CineVision Award at the Munich Film Festival. He shot a portion of and appears (along with his daughter Hattie) in Focus Feature's documentary Babies. Peter co-composed, with James Newton Howard, the music for The Great Debaters, directed by Denzel Washington and starring Mr. Washington and Forest Whitaker. He scored Frozen River, directed by Courtney Hunt; winner of the Jury Award for Best Film at the 2008 Sundance Film Festival and nominated for two Academy Awards. He has composed music for the documentaries Wordplay, These Amazing Shadows and I.O.U.S.A., which were shown at the Sundance Film Festival. 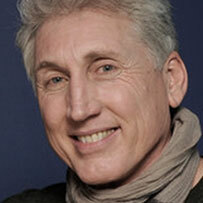 He has also composed the scores for numerous Broadway productions, ballets and concert works. Being George Clooney..."A definite festival must see." © COPYRIGHT 2014 GRAVITAS DOCUFILMS.